HBO has released a new teaser for Game of Thrones Season 8 as well as the official premiere date for the upcoming season. 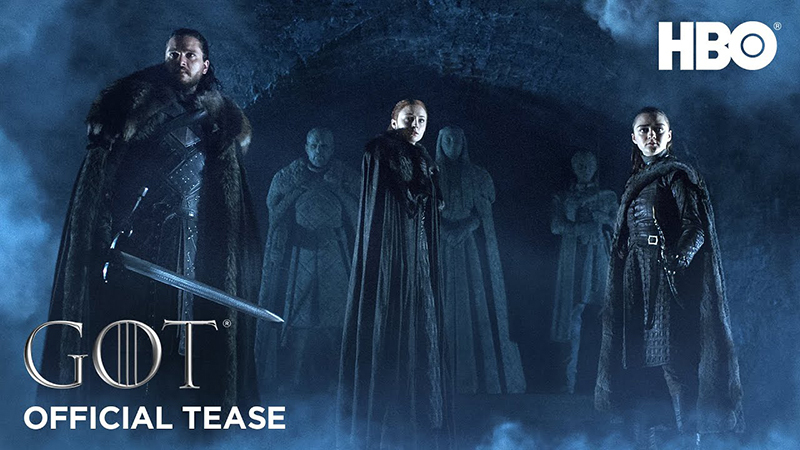 The video features Jon Snow, Sansa Stark, and Arya Stark reunited in the Crypts of Winterfell as the voices of dead family members drive them forward against an ominous threat. Check out the video now below, and catch the premiere of the final season on April 14, 2019! 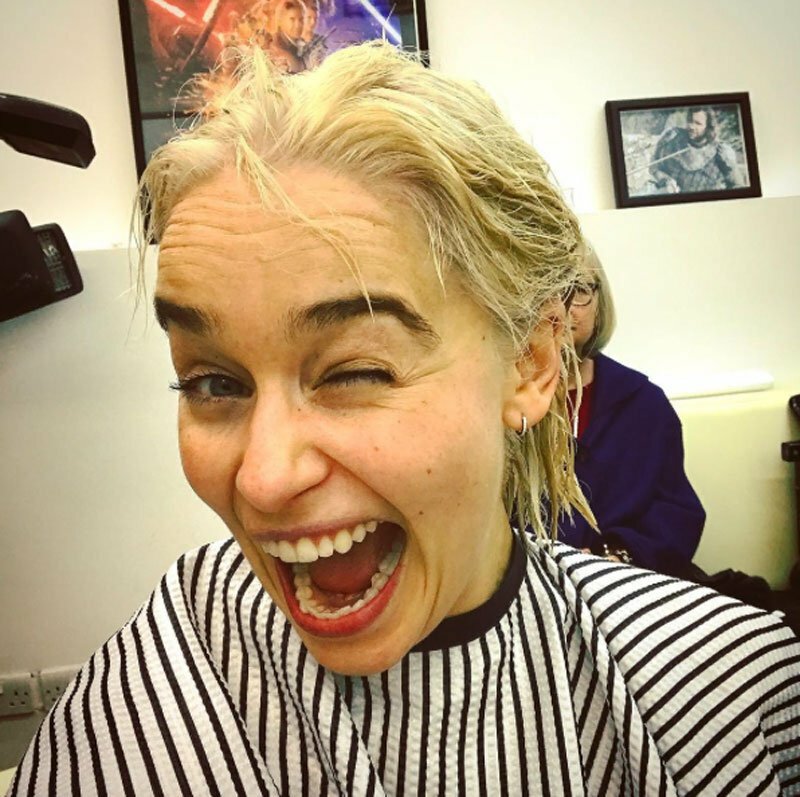 The post Game of Thrones Season 8 Premiere Date Revealed! appeared first on ComingSoon.net.